This tutorial is part of our WordPress Management tutorial series. In this tutorial overview, we provide links to our step-by-step tutorials on installing, updating, and deleting WordPress plugins. As explained in previous tutorials, WordPress frequently gets updated to protect the software from vulnerabilities, fix bugs, and to improve its features and functionality. 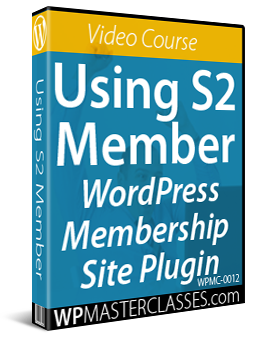 The tutorials in this section show you how to manage your WordPress plugins. 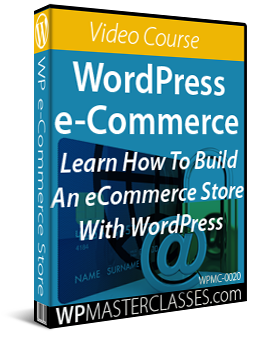 You will learn how to install, update, and delete WordPress plugins using both automatic and manual methods. After learning how to update and maintain your WordPress plugins, the next step is to learn how to manage your WordPress themes.